Todd Osborne playing around and dropping two killer cover versions of classic tracks!! Two acid tracks "Acid thunder / Land of confusion " masterfully replayed on the historic machines by Todd Osborn who brings even more dynamics and impact than the original tracks!!!!! TIP! -Clone.. 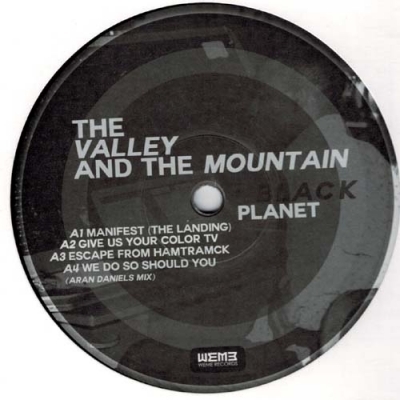 THE VALLEY AND THE MONTAIN "Black Planet"
Marvin Gaye and Tangerine Dream together in an elevator in Detroit ! 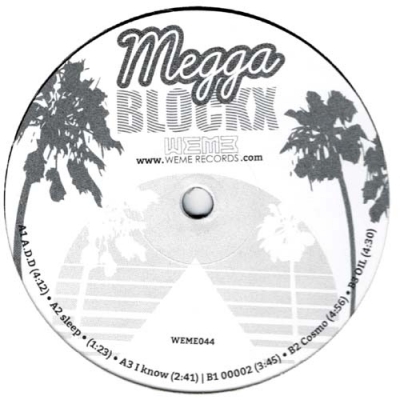 -Clone..
EOD/CN forwarded this super fresh release to WeMe records in 2016 from meggablockx, a long-time friend of his based in miami. 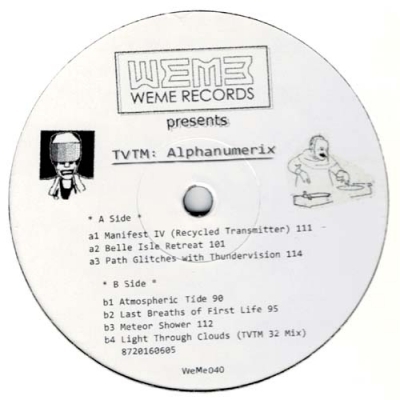 A side fresh timeless "IDM", B side electro synth jams" Limited Supplies!! 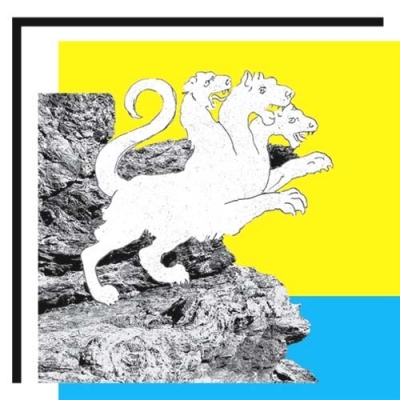 -Clone..
BABA STILTZ & SAMO DJ "Kling Party"
Stian Gjevik (EOD,CN), passionate and curious about electronic music, found in a Trondheim thrift store a tape of the norwegian legendary project : the educational music "Sports/Tools". He contacted one of the two composers called Dildrian Schrodinger. He has managed to negociate with him a deal for a vinyl license with WeMe records. We can find in this project ordered by the norwegian state all an experimentation work with electronic machines from the 1980's. It is sometimes accompanied by a clumsy singing quite modern at that time. 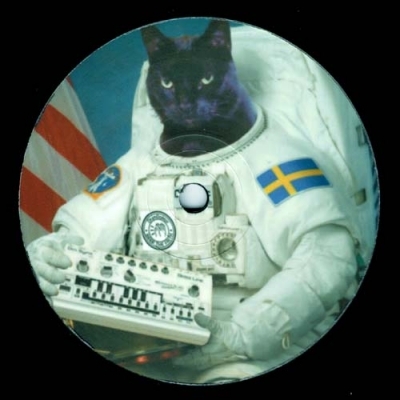 -Clone..
==BACK IN STOCK== "ACID FIKA, a slice of the Swedish Acid scene. 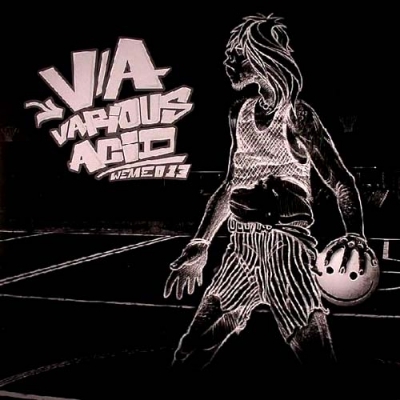 Here we have an absolute massive compilation of current Acid from Sweden. Featuring Robert Leiner, Dungeon Acid, Tilliander, Villa Abo, Cari Lekebusch, NoS, Helltown Acid Militia and Daniel Araya. 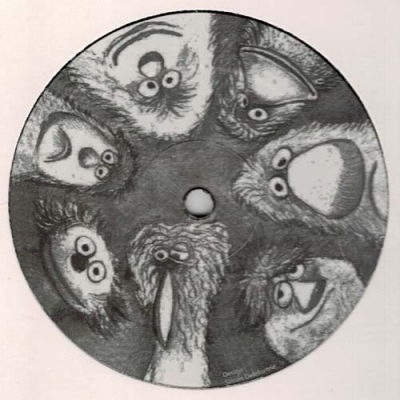 Each artist brings to the table their own unique flavor of the Swedish acid sound. 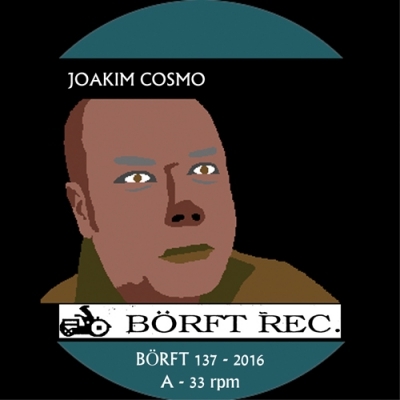 Mastered by 6Bit Deep in Copenhagen and pressed on heavyweight vinyl, a future classic in the making.".. NADANNA proudly presents its new project, the Canadian synthpop act TECHNIQUES BERLIN! Formed in 1984 by high school buddies Andreas Gregor and David Rout, the band started experimenting with synthesizers, drum machines and guitars. 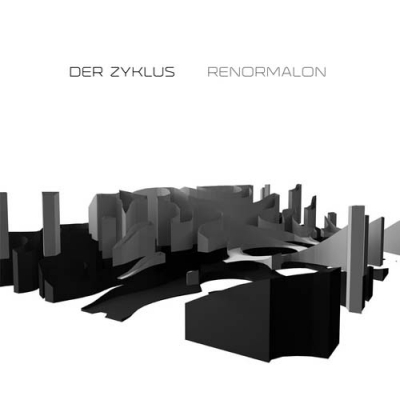 In the early stages, TECHNIQUES BERLIN was heavily influenced by UK new romantic acts like Japan, Spandau Ballet, Visage, The Human League, Orchestral Manoeuvres in the Dark, Yazoo and Depeche Mode as well as rising Canadian synthpop bands Rational Youth (Dave become a member in 1998/99), Men Without Hats and Trans-X. 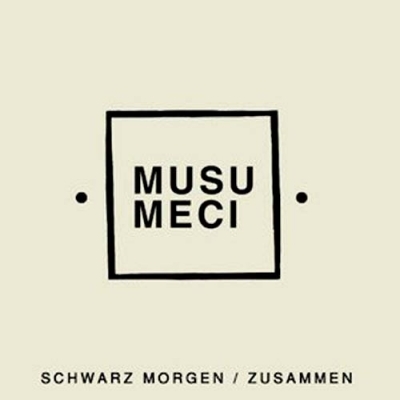 It took them a few years to master their electronic toys and create a unique blend of addictive electropop melodies and beautifully crafted alternative beats. 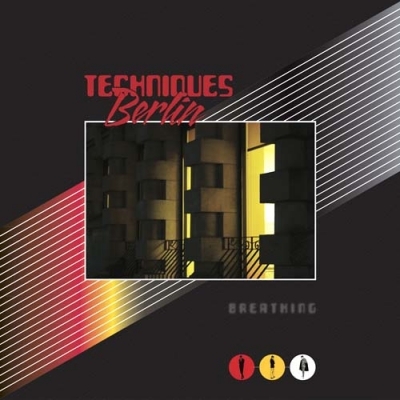 In the late 80s, TECHNIQUES BERLIN played live on a regular basis and their 3 cassettes, released on their own Bombshelter label, received frequent local airplay in Canada. Despite their moderate success, the band failed to secure a record deal. A&R reps would comment that ..
PUTAS BÊBADAS "Orgulho De Ex-Buds"
Trash - PUNK! - DEATH METAL & Autotune!!!! !A must have!!!.. Camelot Arcade is the new triple LP from Ceephax Acid Crew on WeMe Records. 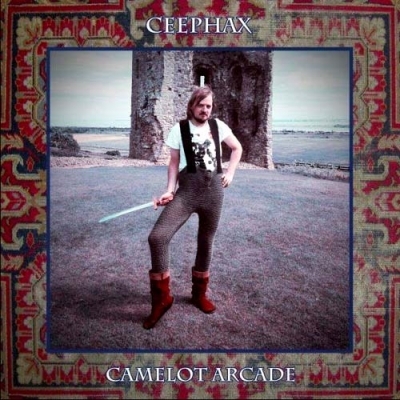 13 tracks of Camelot goodness with all the feeling and melodies we've come to expect from Ceephax and his collection of classic electronic hardware. 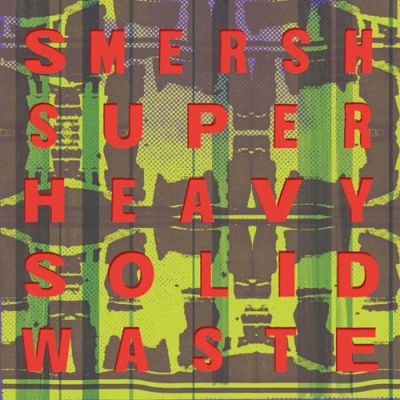 The tracks range from the easy listening sound of Phraxby to the baroque dancefloor pump of Camelot Escalator, to the trap-esque cyber feel of Yodecahedron and the Detroit moodiness of The Green Night. Creon Happy and Trusthouse Forte have an upbeat classical feel (backed up of course by Ceephax's favourite Roland drum machines.) While Path to the None and Shadowphax Part I&II are more dark in spirit. A lot of the tracks such as Life Started Tomorrow and The Great Greatsby were born randomly of quick jams with live keyboard playing and the album has an organic feel to it which a lot of the more formulaic electronic music lacks. All in all Camelot Arcade is a wonderful breath of fresh air and is sure to go down in history as one of Ceephax's best. 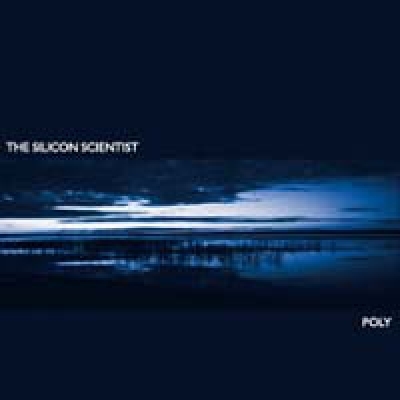 -..
SILICON SCIENTIST (the) "Poly/Bookmarks II"
LP+CD. Anna is incredibly proud that Stefan / THE SILICON SCIENTIST has chosen to release his second album entitled “Poly” again with Anna Logue Records. 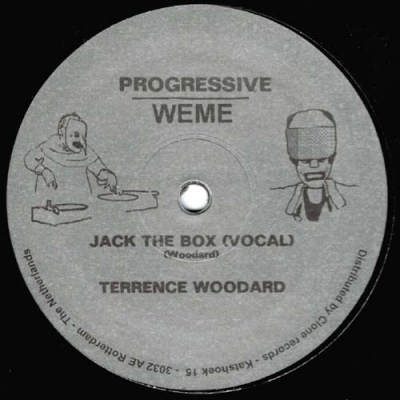 His first album “Windows on the World” has received wonderful feedback, from both fans and other musicians worldwide, and he is nowadays recognized as a great influence to many other contemporary electronic music artists. Stefan is indeed one of Germany’s most talented contemporary composers of electronic pop music and taking into account that his time for music is rather limited and that his efforts in playing and finalizing the debut album with SONNENBRANDT in 2008 also took away much of his time for his solo project, his high quality output on all fronts is outstanding. 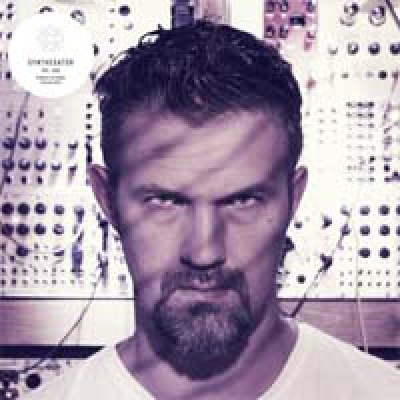 With “Poly” he proves his continuous ability to write substantial and timeless melancholic electropop and electronic wave songs while most of the album’s sounds have been generated on the wonderful Polymoog synthesisers, hence the title! 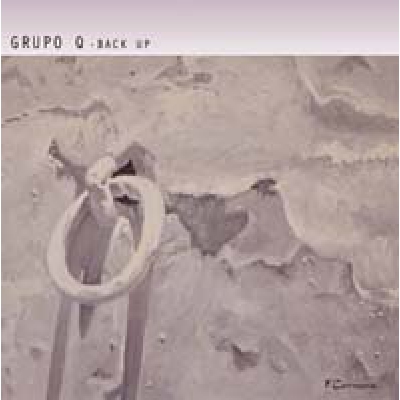 “Silicon Beach” shows the Po..
Grupo Q was formed in 1981 by Fernan Carmona (ex-Bola) one of the pioneers of the Spanish electronic music, “back up” is a compilation of the first works never edited. For fans of Ultima Emocion/Europa, Fanzine, Aviador Dro or Oviformia Sci. Vinyl limited edition 320 copies.12 original remastered minimal-synthpop songs from 1981-1983. 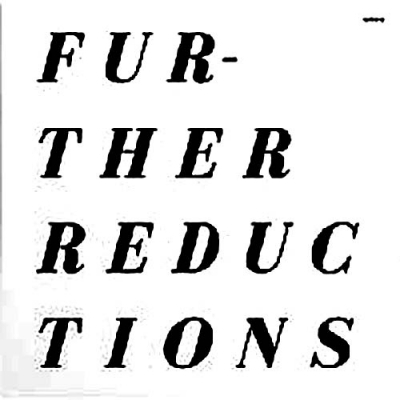 -Atemporal..
Cititrax is proud to present a full length LP by Brooklyn duo Further Reductions. Shawn O’Sullivan and Katie Rose formed Further Reductions in 2008 as an outlet for their shared passion of electronic dance music. 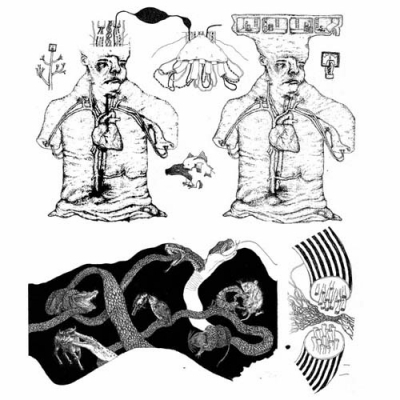 O’Sullivan, known for his recent techno releases as Vapauteen on L.I.E.S., 400PPM on Avian and Civil Duty (with Beau Wanzer of Streetwalker) on The Corner has been quite active lately blurring the lines between techno and noise music. 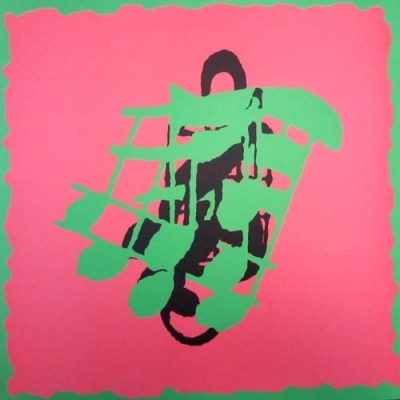 With Further Reductions, O’Sullivan’s rhythmic sensibility is fused with Rose’s pop leanings to create super lush and atmospheric tracks that work both on and off the dance floor. 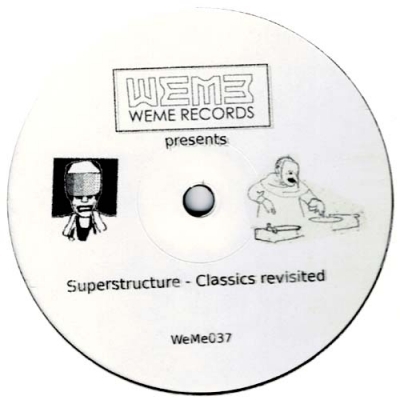 Informed by the sounds of classic techno and early house, they subtly substitute the structure of functional club music with a more primal absorption based in their unique collaboration. 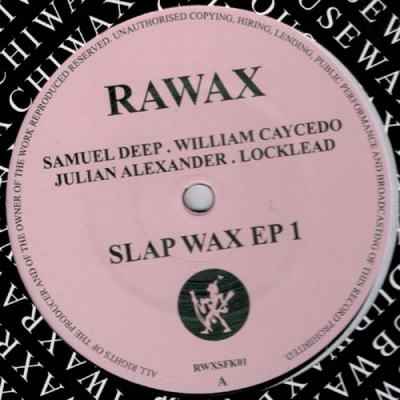 Seductive vocals coupled with organically evolving sequences create a complex narrative that penetrates the subconscious in a way that conventional club music rarely threatens to. 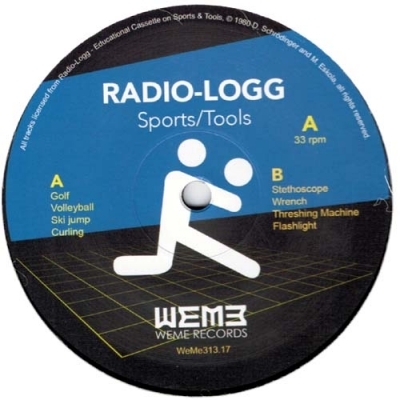 Woodw..
Ismo Laakso's very well produced and spaceously mixed Ofelia (from 1996-99) is a blend of industrial, avant garde, modern classic, bleeps and clicks. 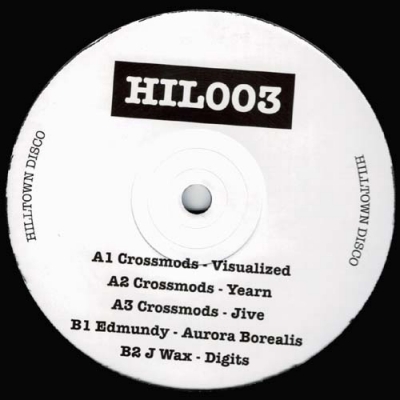 The narrative of this album sometimes undefinably blurs the lines between recorded material & samples, and also juxtapose the main grooves with highly psychedelic sound effects and (beautiful) melodies. -Fett Distro .. THE VALLEY AND THE MONTAIN "Alphanumerix"
Due to technical limitations, numeric keys are displayed as a workaround. Numbers indicate a song's offset from a given epoch. Alternate character codes are included for human readability. 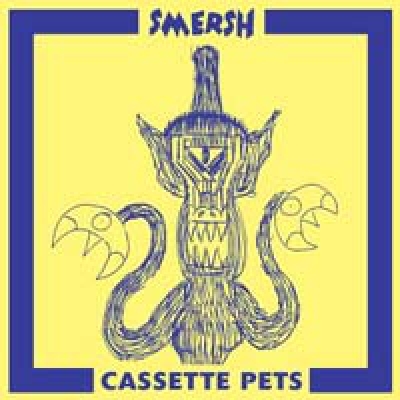 -Clone..
IMPLOSIVE INC. "Birds Of Canada"
"Spaced Out In Sweden - EP"
HELLTOWN ACID MILITIA "Spaced Out In Sweden - EP"
Classic tunes in new suits & much much more! Thia is acid! HBG-UK way! Buy or miss something! 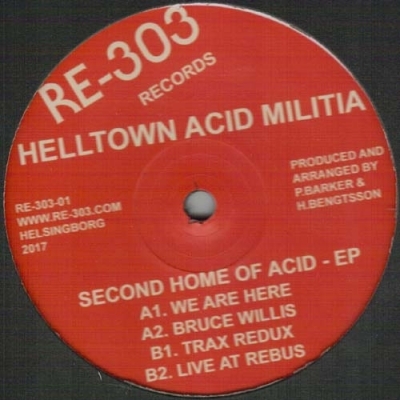 ..
HELLTOWN ACID MILITIA "Second Home of Acid"
A four track ep which deliver pure old school acid house with nice up on top vocals and experimental techno.Highly Recomended! 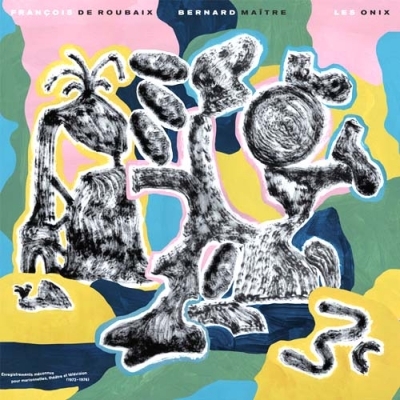 ..
"Les Onix – Enregistrements Méconnus Pour Marionnettes, Théâtre Et Télévision (1972-1976)"
FRANCOIS DE ROUBAIX & BERNARD MAITRE "Les Onix – Enregistrements Méconnus Pour Marionnettes, Théâtre Et Télévision (1972-1976)"
Brand new chapter in the saga of the legendary french composer Francois de Roubaix: built from home recording sessions with puppet master and co-composer Bernard Maitre (involving their unique collection of crypto-instruments collected from all over the globe), this first-time ever release of soundtrack for children puppet show "Les Onix" definitely might be ranked as one of the most unusually intimate and unfettered sonic items ever produced by Francois de Roubaix. From rubber duck marching brass bands to mutant swinging pans, expect classy miniatures and raw bruitist soundscapes, hawaian interlude or proto-funky chase featuring cracked up ocarinas, obsessive rattles, vintage drum machines and a consistent amount of analog synths, all revealing a unique and playfull sense of accuracy in their use. 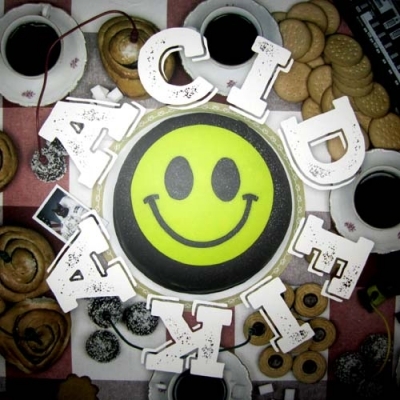 Exclusive and previously unreleased material, digitalised from original master tapes, wrapped in deluxe package with full booklet designed, photos and detailed liner notes (english & f..
--BACK IN STOCK-- What could we say about this?This is Acid 2008 released in Belgium....!!!... ..